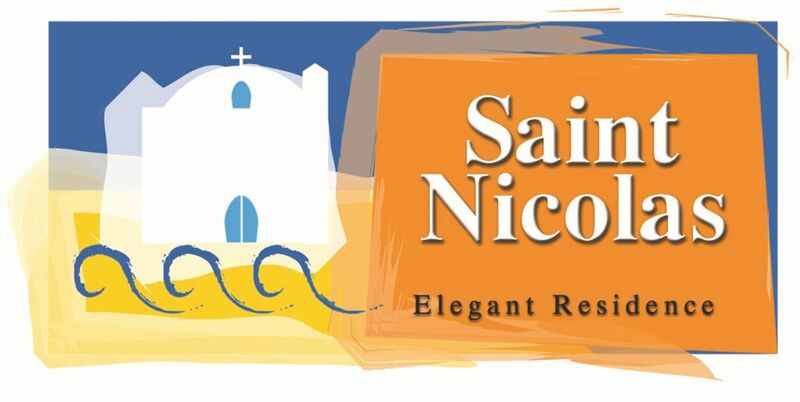 This Privacy Statement applies to www.stnicolaselegantresidence.com owned and operated by St Nicolas Elegant Residence. This Privacy Statement describes how we collect and use the information, which may include personal data, you provide on our web site: www.stnicolaselegantresidence.com. It also describes the choices available to you regarding our use of your personal data and how you can access and update this data.